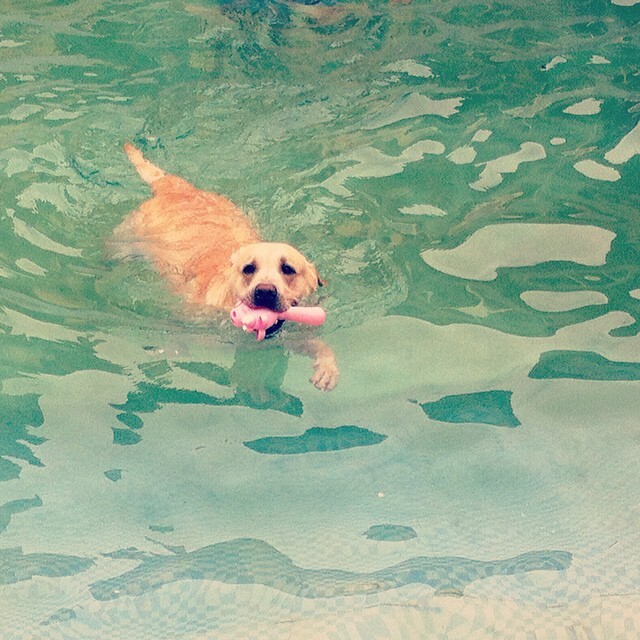 Babar loves to swim. One time, we took him with us on a boat when we went to Bhimtal lake. He was mesmerized by the water around him. After pacing around the boat repeatedly he jumped into the water and swam like a pro. It was his first time in deep water.